We will design a very elegant monogram/ initials logo design for your business in your preferred colors. We will imprint your personality onto your signature using your text, slogan and favorite color scheme to make a good impression with your clients and friends. 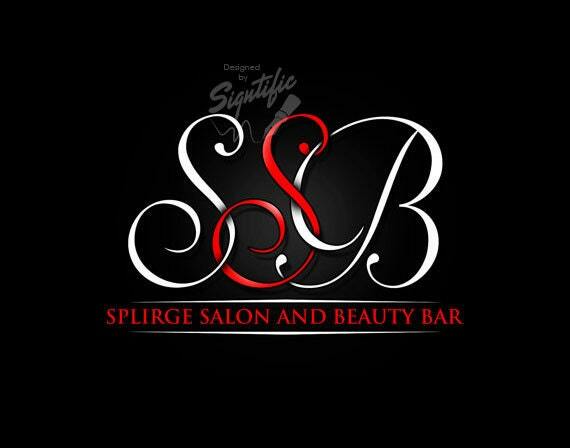 We will incorporate your name of business, tagline, favorite color scheme and send you a detailed design you will love! ✔Step 4: We will work on your design and send you the files via e-mail within 1-3 days.